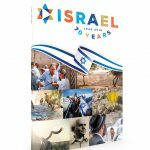 This limited commemorative edition magazine celebrates the 70th anniversary of the State of Israel. It is beautifully illustrated, with in-depth articles, inspiring interviews, photos, facts, timelines and much more. 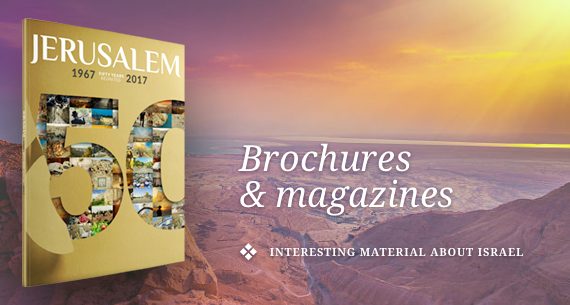 A ‘must have’ for everyone who loves to know more about Israel. 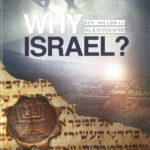 A summary of the book Why Israel?, that explores the Biblical significance of Israel and the Jewish people for Christians today. 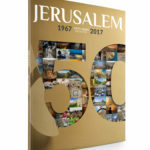 This limited edition, commemorative magazine, celebrates Jerusalem’s 50th anniversary since her reunification in 1967 and is beautifully illustrated, with in-depth articles, inspiring interviews, facts, time-lines and much more.